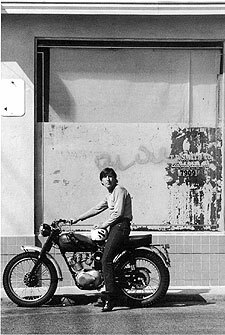 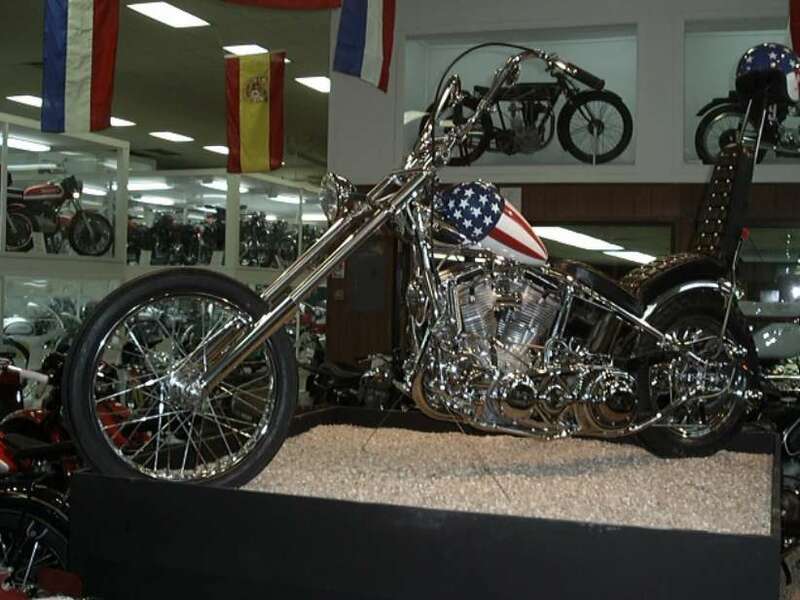 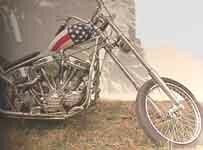 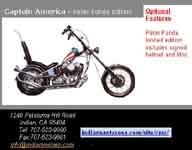 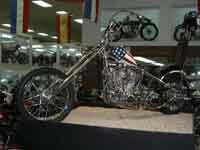 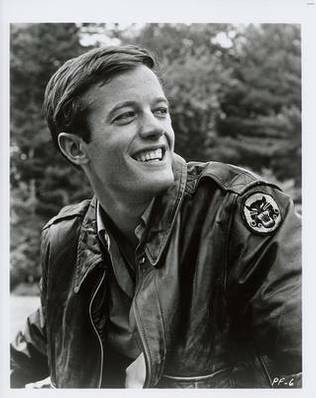 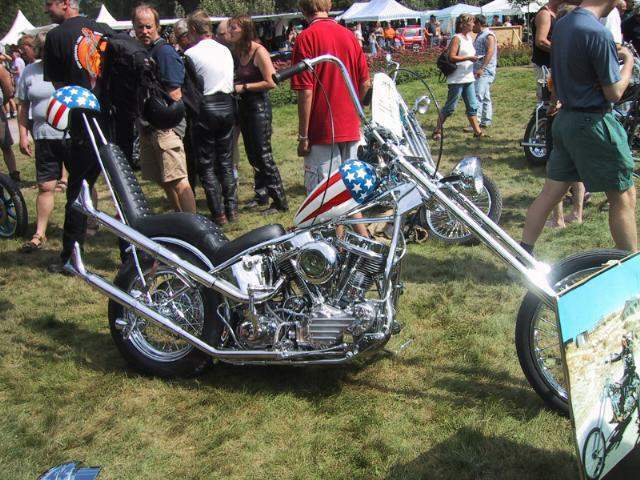 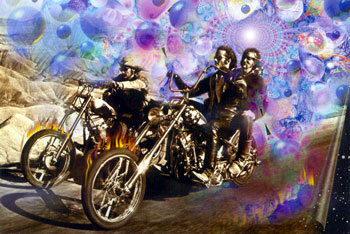 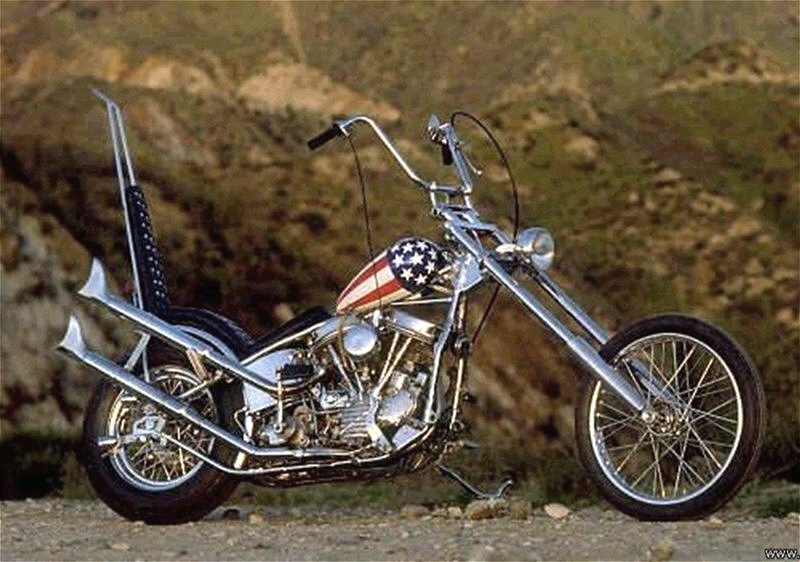 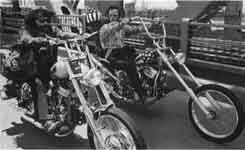 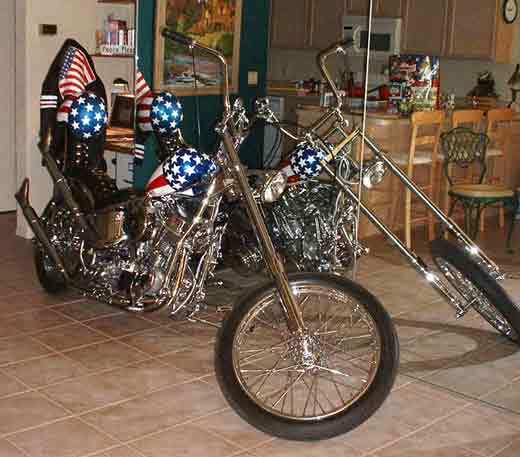 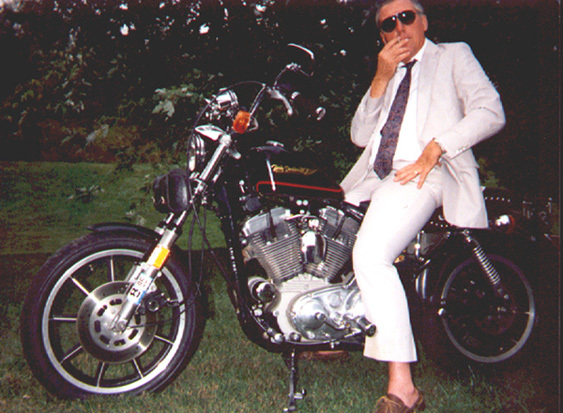 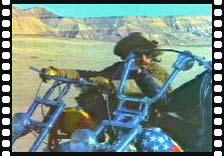 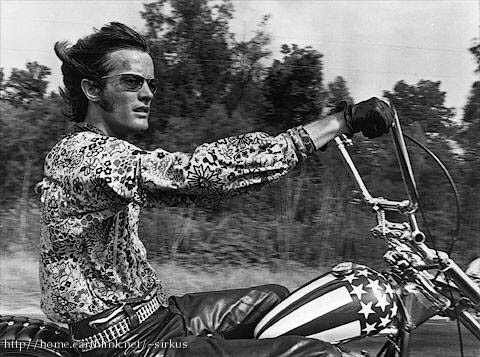 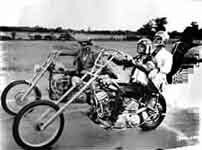 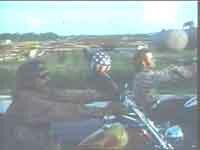 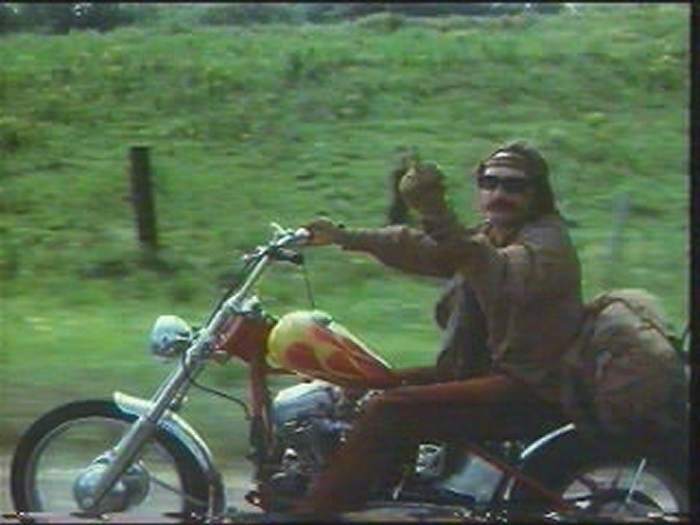 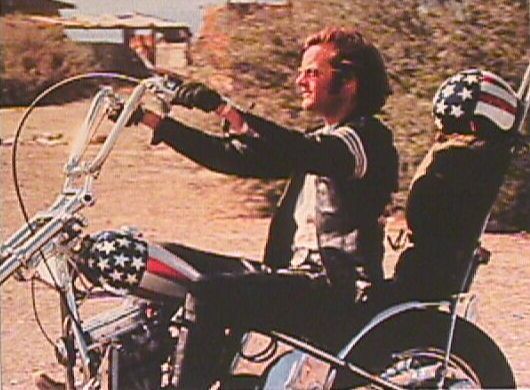 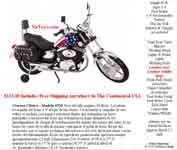 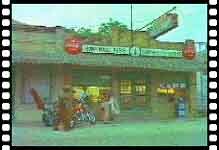 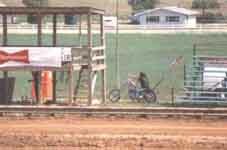 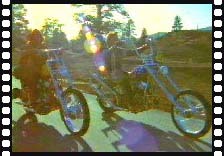 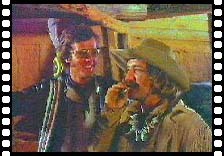 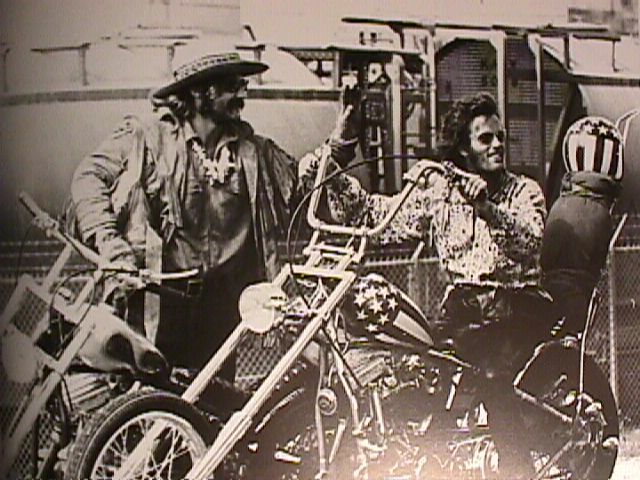 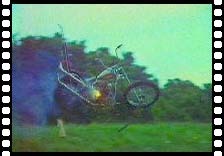 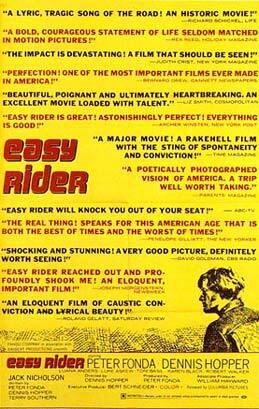 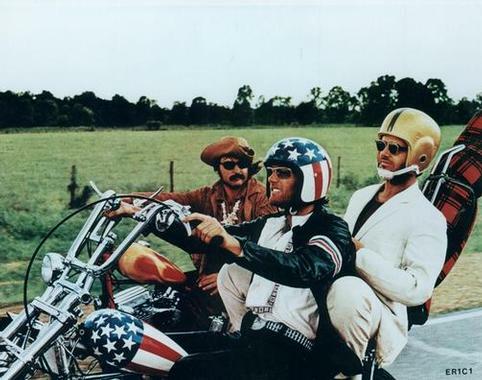 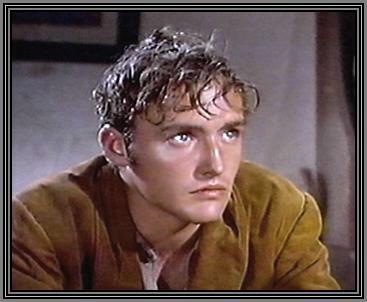 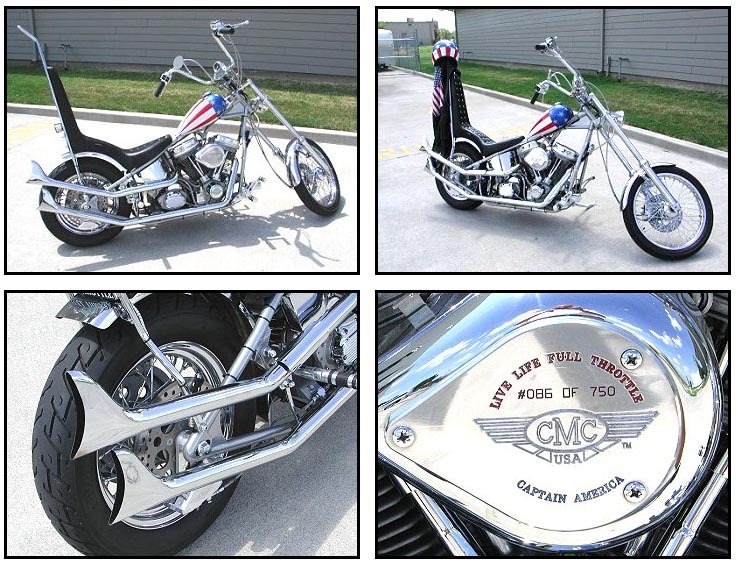 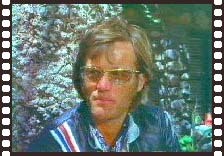 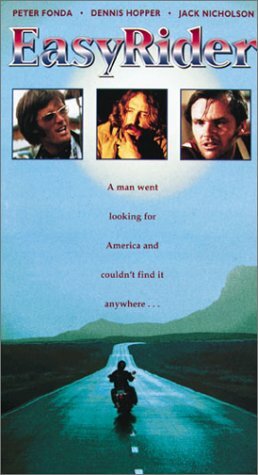 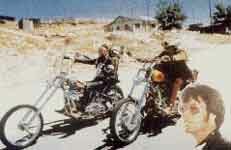 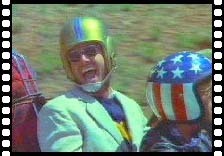 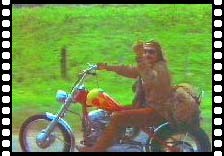 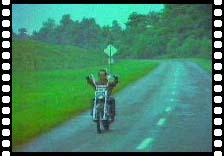 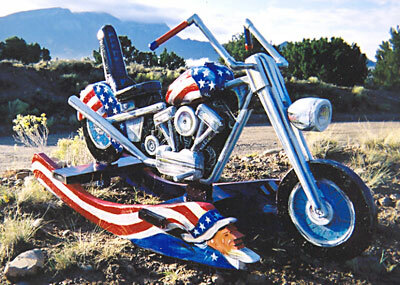 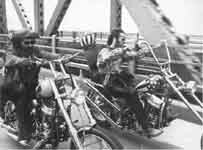 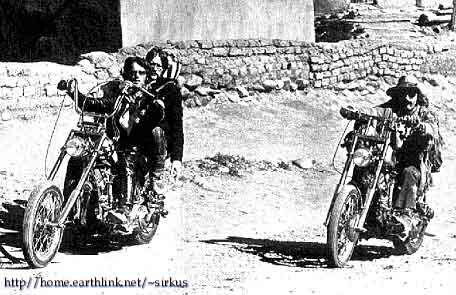 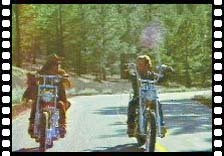 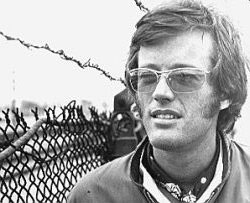 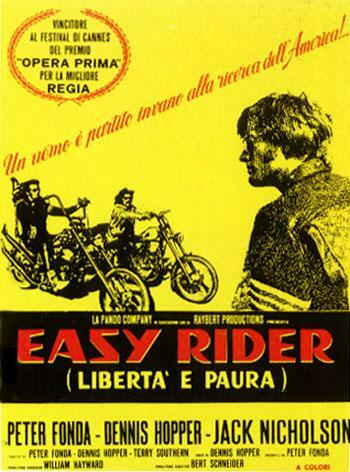 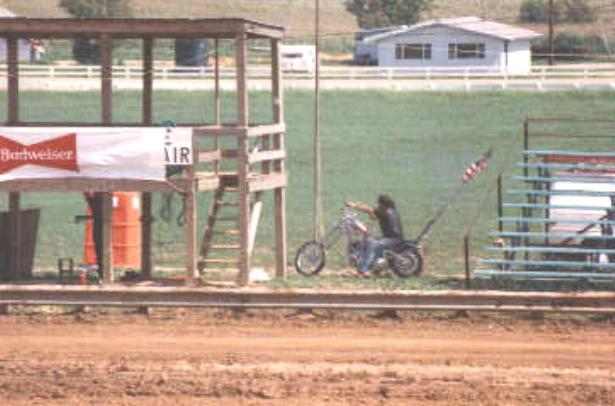 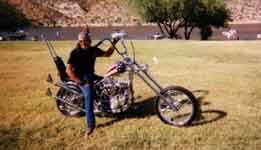 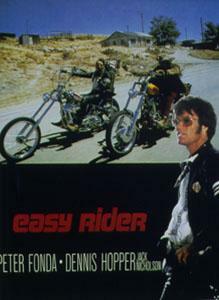 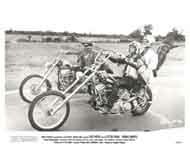 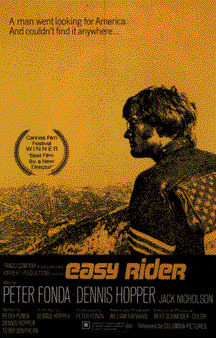 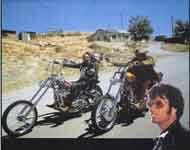 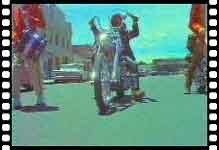 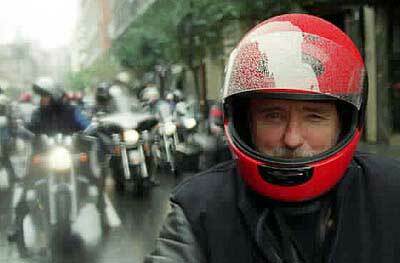 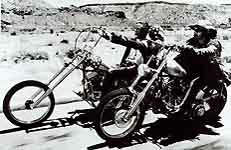 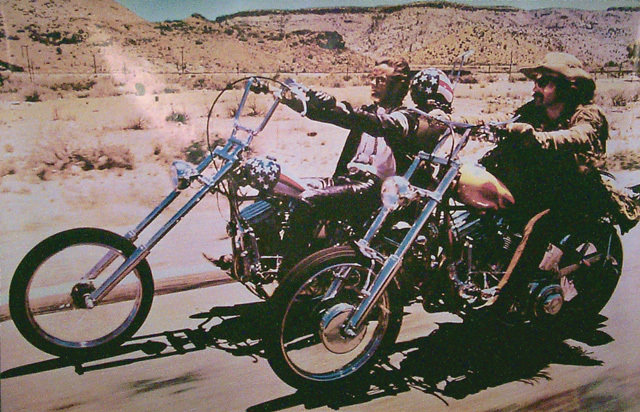 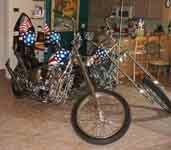 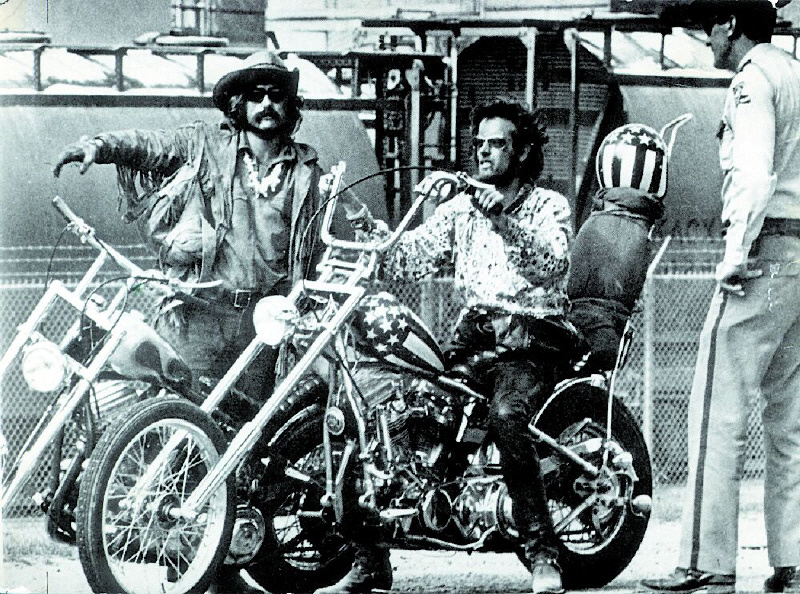 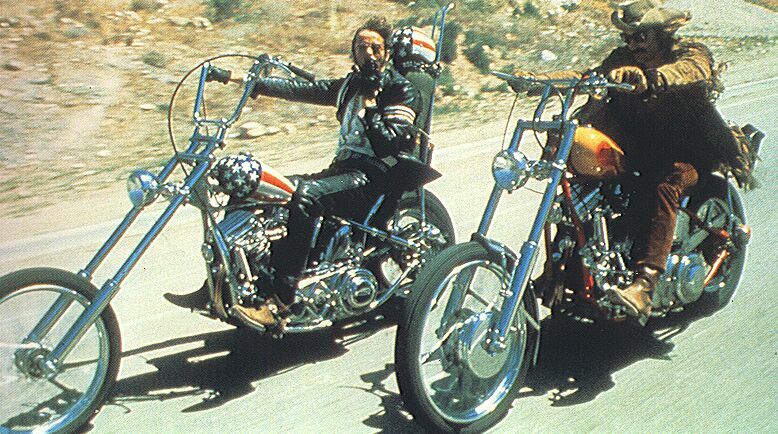 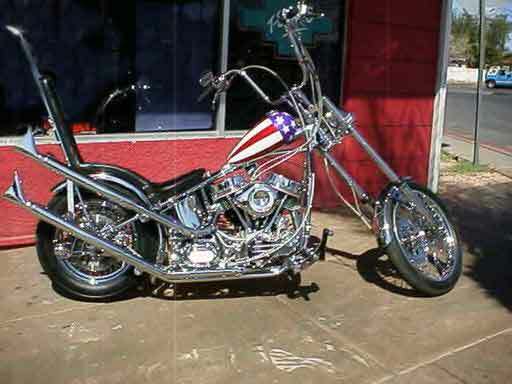 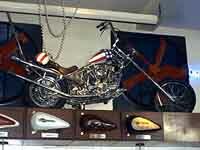 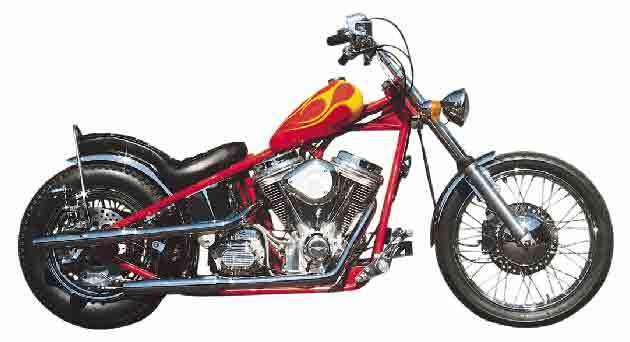 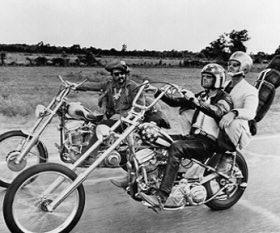 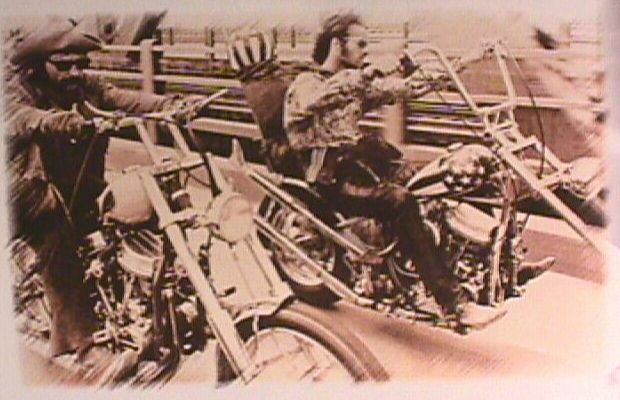 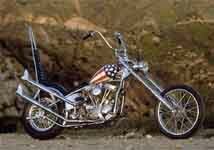 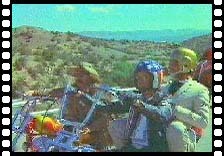 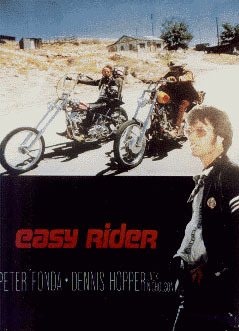 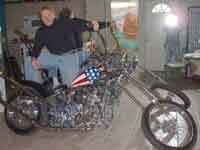 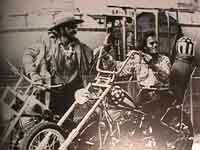 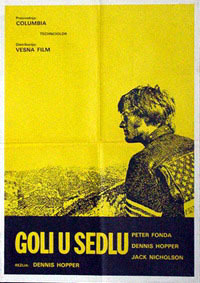 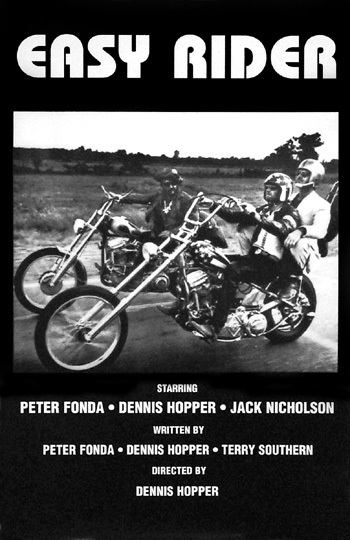 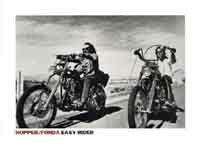 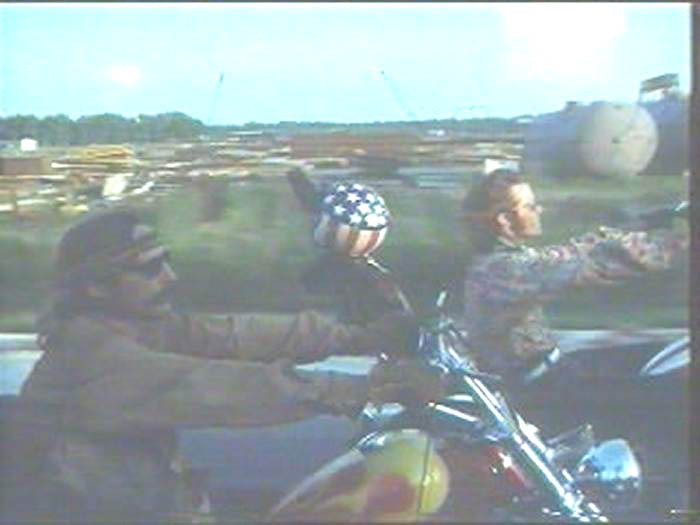 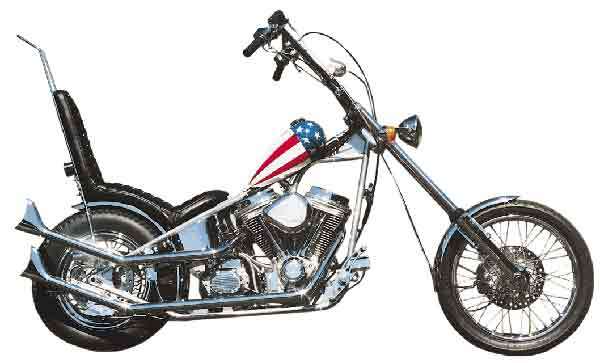 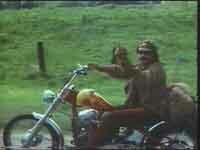 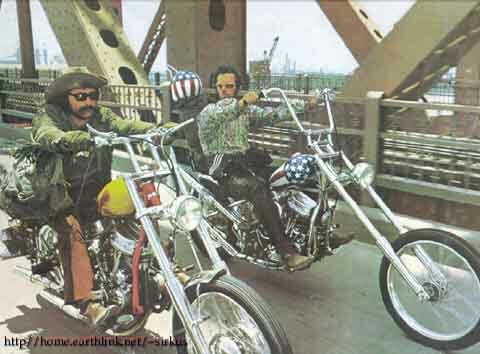 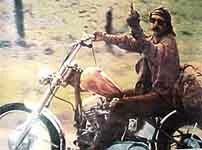 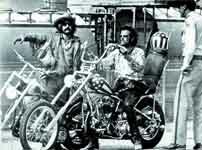 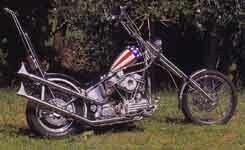 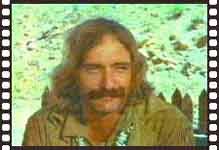 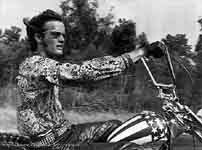 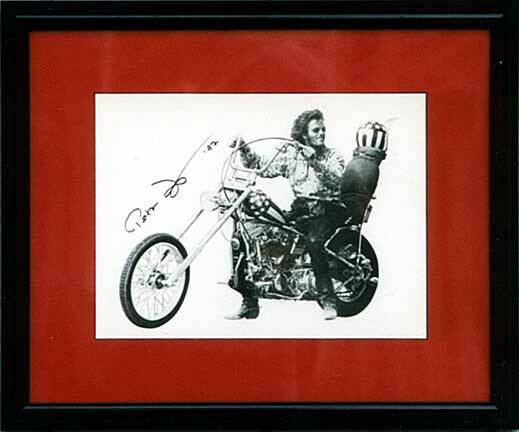 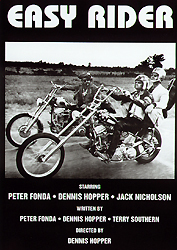 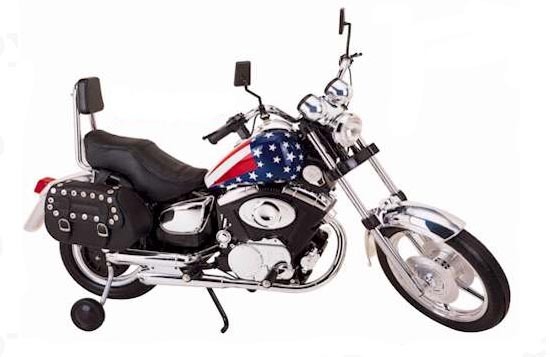 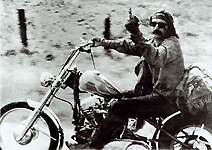 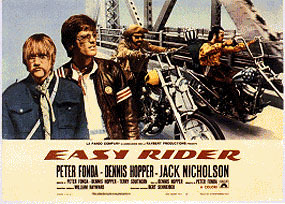 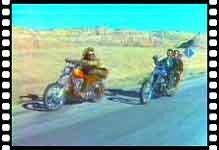 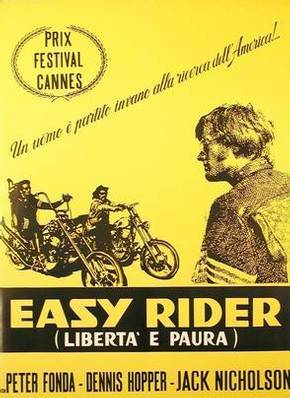 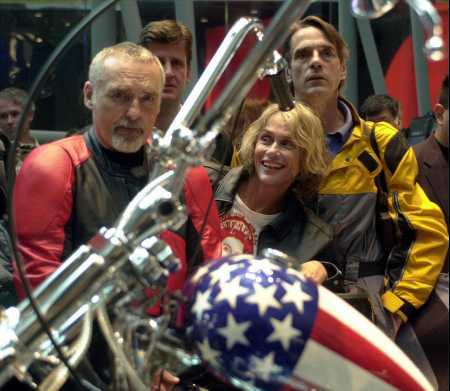 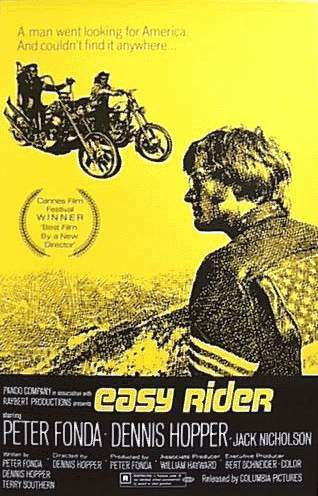 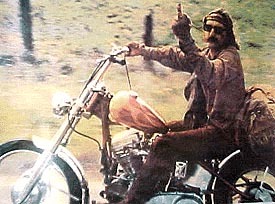 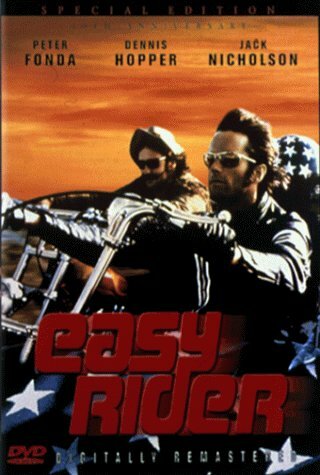 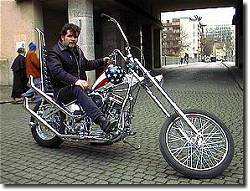 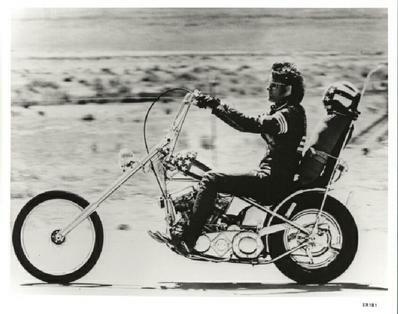 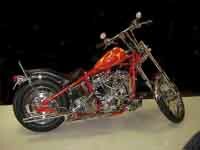 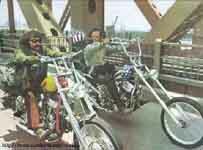 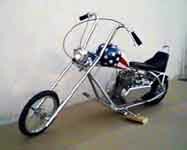 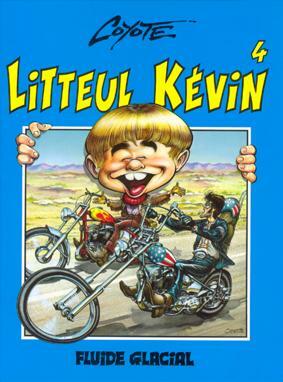 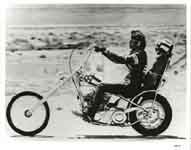 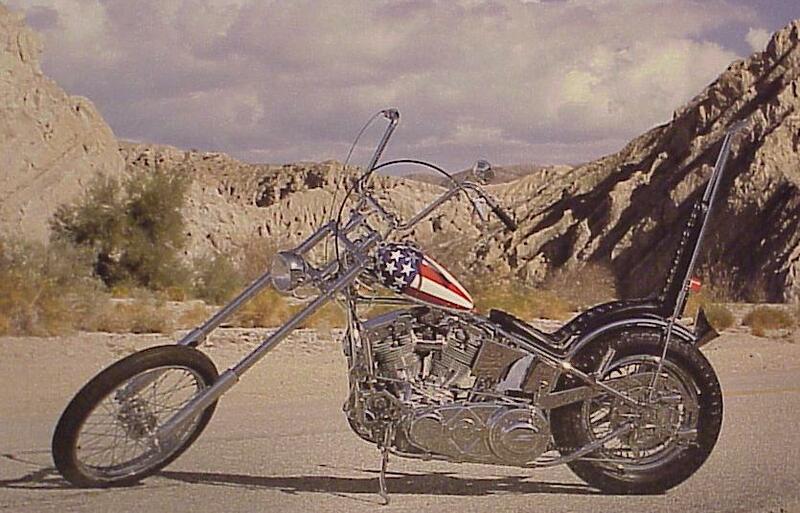 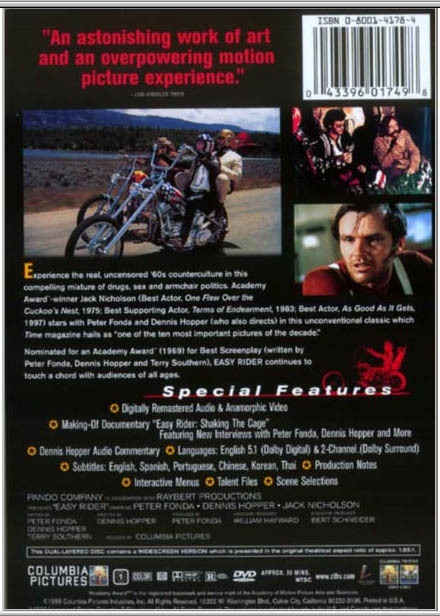 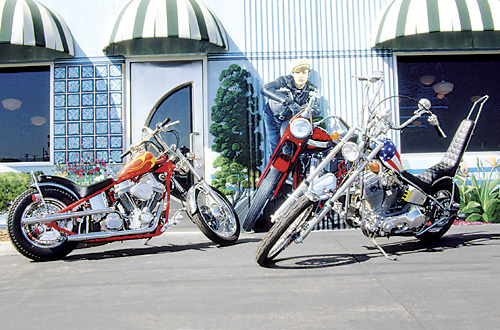 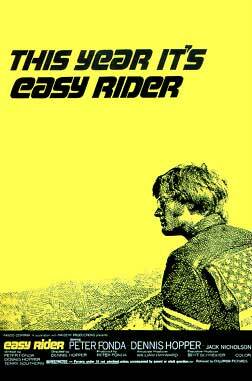 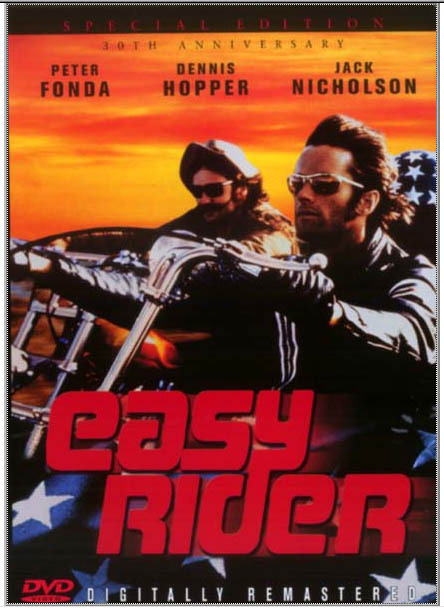 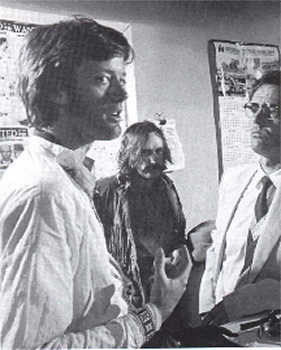 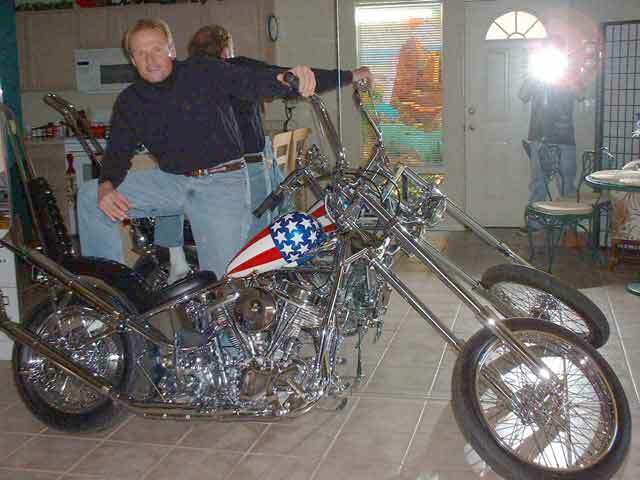 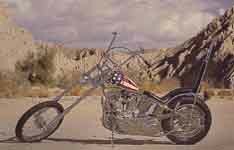 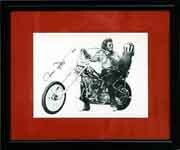 The movie Easy Rider showed a gritty way of life. 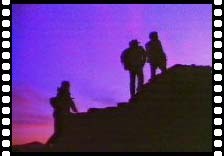 It was much different than the clean and maintained version of city life for example. 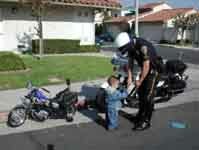 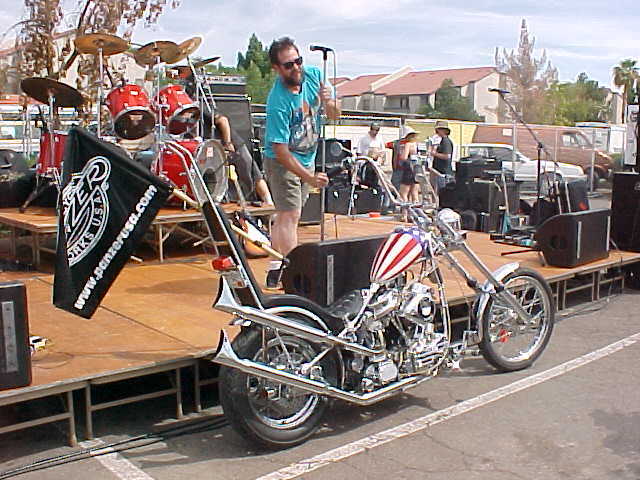 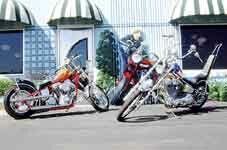 There was no need for a cleaning service to keep their bikes cleaned on their travels.